If you are looking for an amazing Alaska fishing charter holiday or a magnificent Alaska sightseeing experience, look no further. 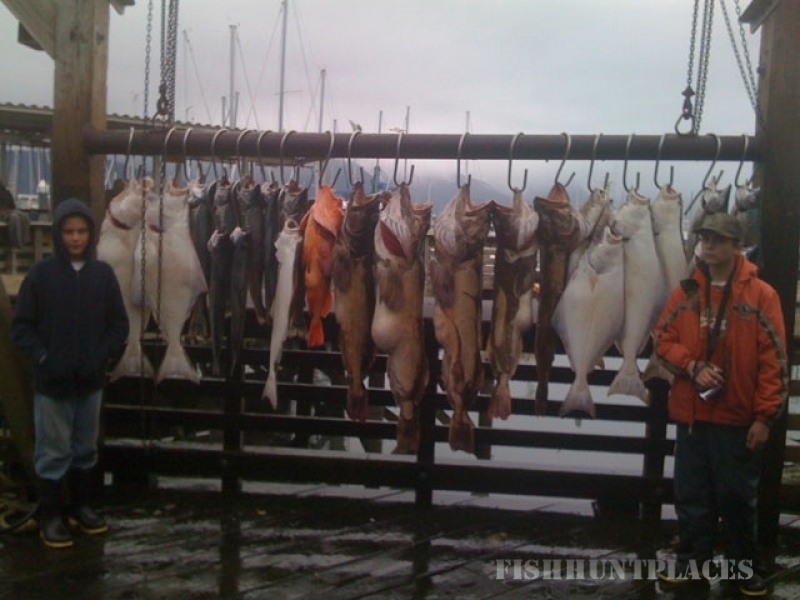 Rod 'N Real Fishing Charters can help make your Alaska dream a reality. Our Kenai River fishing trips offer a unique opportunity to experience Salmon fishing on the Kenai River in Alaska. 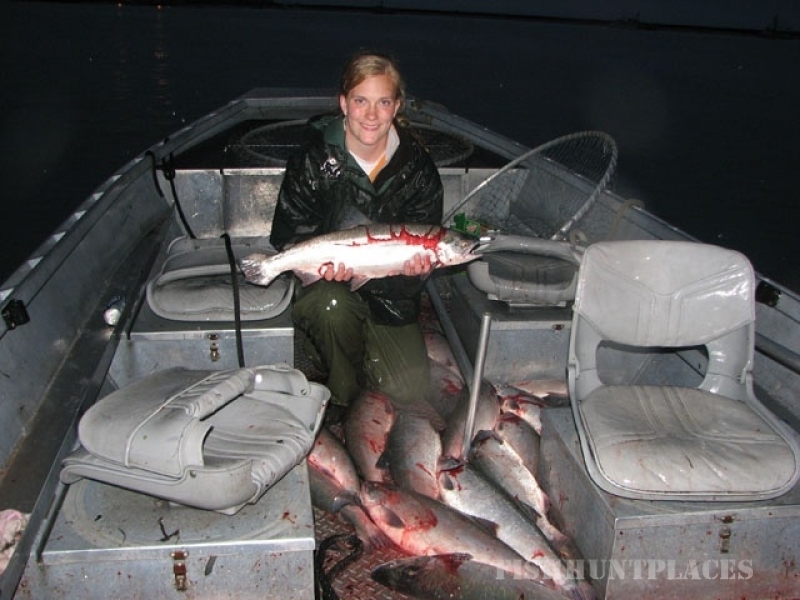 Kenai River fishing offers the World’s largest Alaska Wild King Salmon, Alaska Wild Sockeye & Silver Salmon, and every anglers dream to go fishing for barn door sized Alaska Halibut. 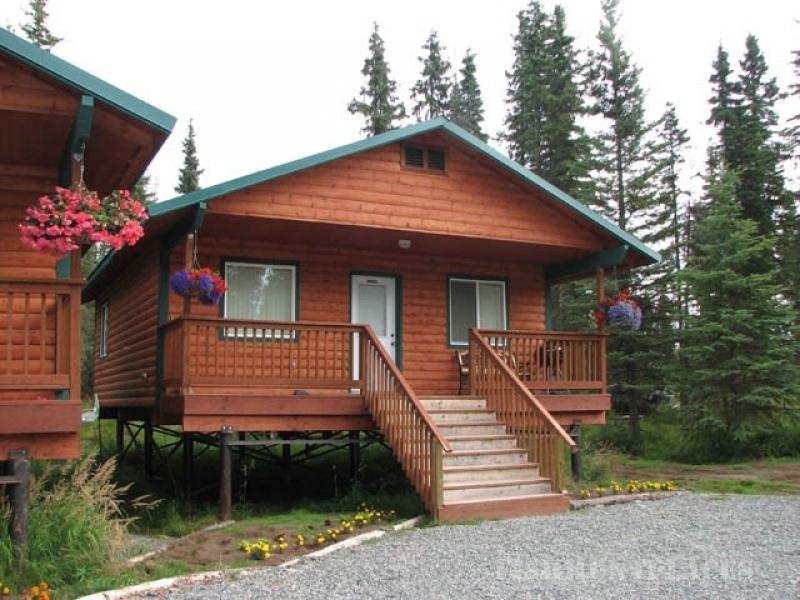 We also offer incredible Alaska wildlife viewing tours to go whale watching or bear viewing. All of our Alaska Tours will allow you to take in the majestic beauty that defines Alaska. Rod 'N Real Kenai River Fishing Charters has fishing packages and options that are sure to meet your needs.